A destructive Tornado Hits San Cristóbal de las Casas in Chiapas (Mexico). 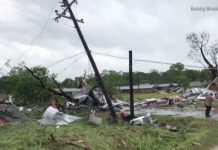 The strong twister damaged more than 600 affected houses, up to 24 vehicles, light poles and water tanks. No human victims have been reported. 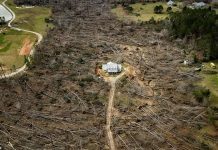 The state of Emergency was declared in the different city districts destroyed by the massive tornado. Affected residents receive food. 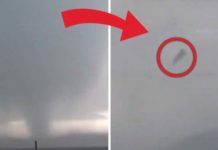 Watch this terrifying tornado now from inside. These people were caught in their car as the tornado hit! This type of destructive tornado is known as snake or swirling. 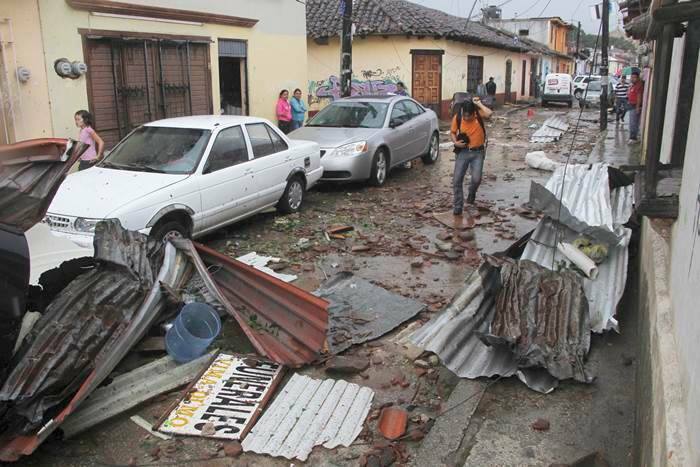 It is the second twister within one week in San Cristóbal de las Casas. This phenomenon is generated by an interaction between hot and cold air. 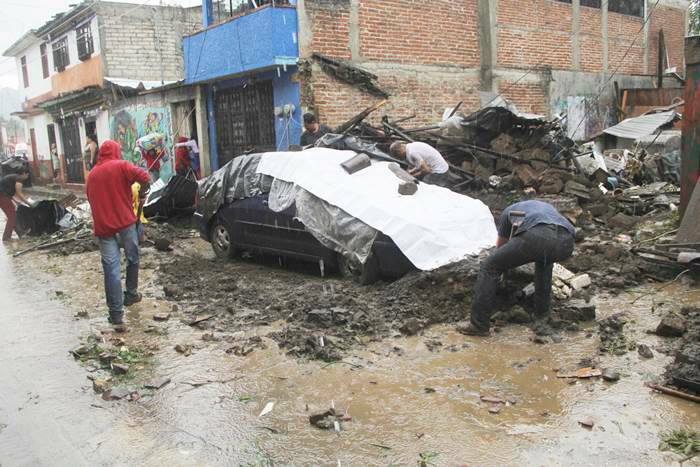 Damages after tornado in San Christobal de Las Casas on August 2014. It was the second within one week! Two days before, another destructive tornado swept through Chinandega in Nicaragua at night. It lifted roofs and uprooted trees on its path.